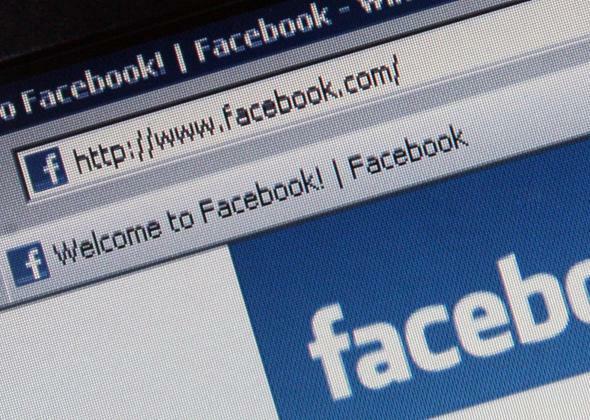 Family Court official rules that Staten Island man can use Facebook to serve his ex-wife. Watch your back, you could get served with legal papers through Facebook now. A New York City family court ruled on Sept. 12 that a Staten Island man could use Facebook to serve his ex-wife with a legal notice about child support. According to the New York Post, Staten Island Support Magistrate Gregory Gliedman noted in his decision that it was the first such decision in New York or the United States in general (excluding situations in which the person being served was overseas). Noel Biscocho was allowed to serve Anna Maria Antigua through social media because he hadn’t been able to deliver the papers in any of the normal ways. Antigua moved with no forwarding address, Biscocho couldn’t find information about her whereabouts on Google, and his children didn’t respond to his messages. Perhaps the courts will evolve on social media issues now to make it simpler to get access to people. But the easiest way to avoid all of this? Don’t give someone a reason to serve you, obviously. Or if it’s too late for that, then close your Facebook account.